The National Home Inspector Examination is currently recognized by 29 states for home inspector regulation and is a membership requirement for the American Society of Home Inspectors and the California Real Estate Inspection Association. By requiring home inspectors to pass the NHIE, states participate in the national standard for the professional home inspector. 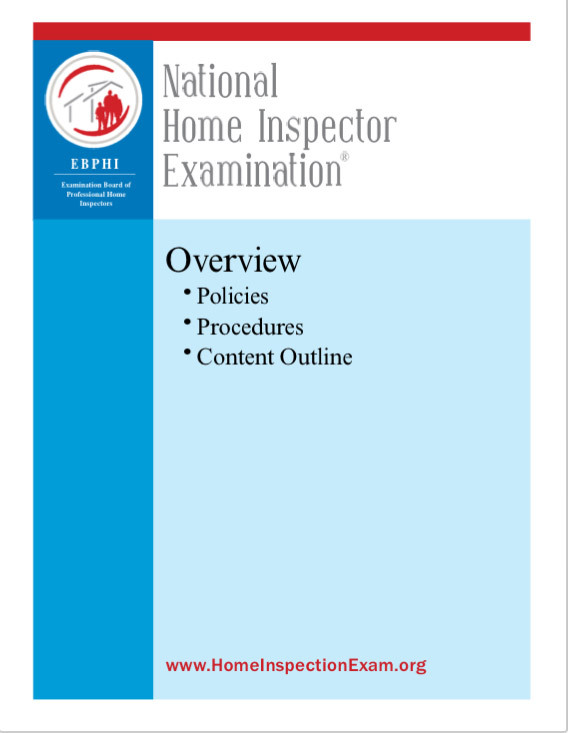 The NHIE addresses the core competencies of home inspection as they apply in all states. The total number of National Home Inspector Exams administered in the US in 2016 was over 6,000. Washington state regulatory body also tests the knowledge of state-specific laws, regulations and standards for the profession. Your PHIT instructor, Kristine Messick, has served on the oversight board for the National Home Inspector exam, from 2013-2019, and focuses the class on information you need to increase your chances of passing the exam. For 2017, the national pass rate was 51%, whereas the retake pass rate was 39%. For Washington state, the pass rate was 56%, whereas the retake pass rate 45%. Q. Is the exam hard to pass? A. YES. For 2017, the national pass rate is 51%, and the retake pass rate is 39%. For Washington state, there is a pass rate of 56% and a retake pass rate 45%. Your PHIT instructor, Kristine Messick, has serves on the oversight Board of Directors for the National Home Inspector exam, from 2013-2019, and focuses the class on information you need to know to increase your chances of passing the exam. Q. What do I have to know to pass the exam? A. 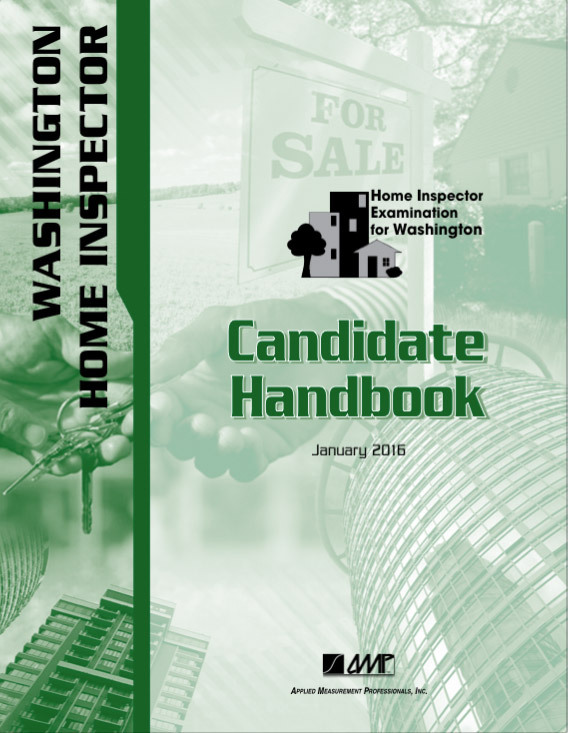 The content of the National Home Inspector Examination is based on a formal study that defines competent practice. This study serves as the “blueprint” for the examination. The content outline is neither a detailed description of all topics that may appear on the examination nor all skills necessary to perform a competent inspection. Click here for a PDF of the Exam Content and Overview. At PHIT, we use classroom presentations written by the NHIE. The PHIT course outline follows the exam content outline you need to know to pass the exam. Q. What do I need to study to pass the exam? A. Each question on the National Home Inspector Examination is referenced to an authoritative, published source or based on the consensus of the Subject Matter Experts (SME’s). This link is a list of those sources. Included with your 120 hour classroom course registration fee, PHIT provides the NHIE Home Inspection Manual & Study Guide. The manual and study guide were written by the NHIE to provide you with the information you need to learn to pass the exam.